See you on June 26-30 at Leopolis Jazz 2019! Kyivstar Copy 7@2x Created with Sketch. Tickets sale will start on 22 April (at 10:00 AM) on the festival website. The application for participation in Leopolis Jazz Fest 2019 has been completed. Please fill in the application form for Leopolis Jazz Fest 2020! 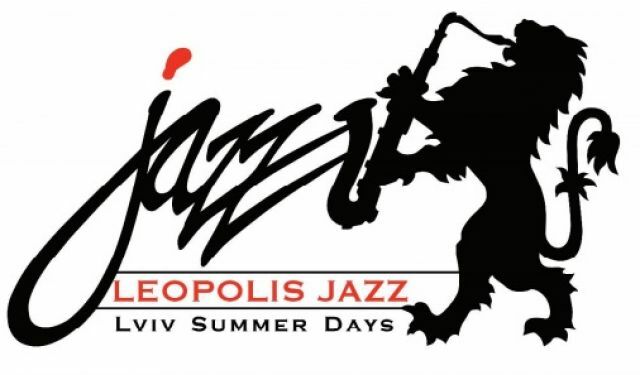 Applications for participation in Street Music by Leopolis Jazz 2019 is opened! Please fill in the application form on the festival website. We are pleased to answer your questions and tell more about the plans of Leopolis Jazz Fest. For accreditation, please fill in the form. 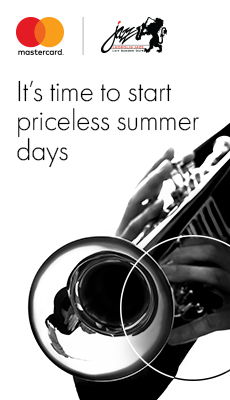 Annually the organizing committee of Leopolis Jazz Fest holds a large number of tenders, searching for the best equipment at the right price. Realization of such a large-scale project as Leopolis Jazz Fest is possible due to the constant support of our partners and sponsors. 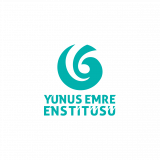 Every year during Leopolis Jazz Fest the biggest picnic zone is working at the stadium "Yunist". We invite you to participate in the organization of the food court zone.